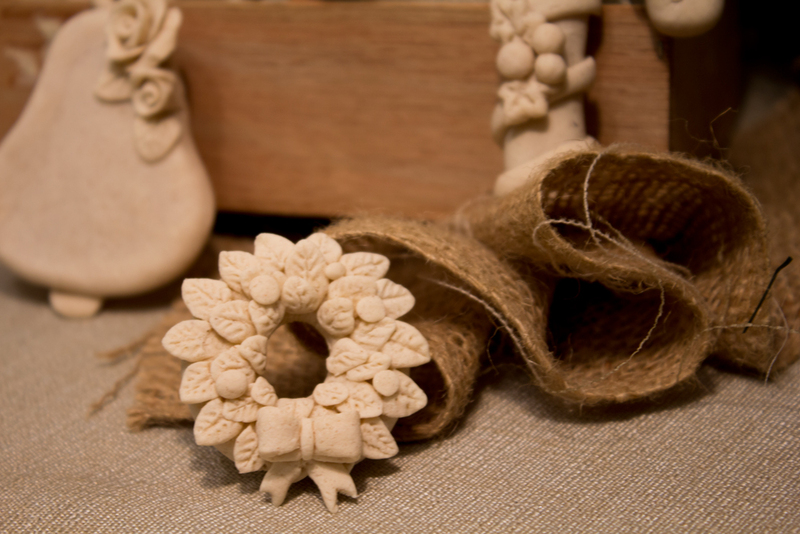 On a budget this festive season but feeling crafty? 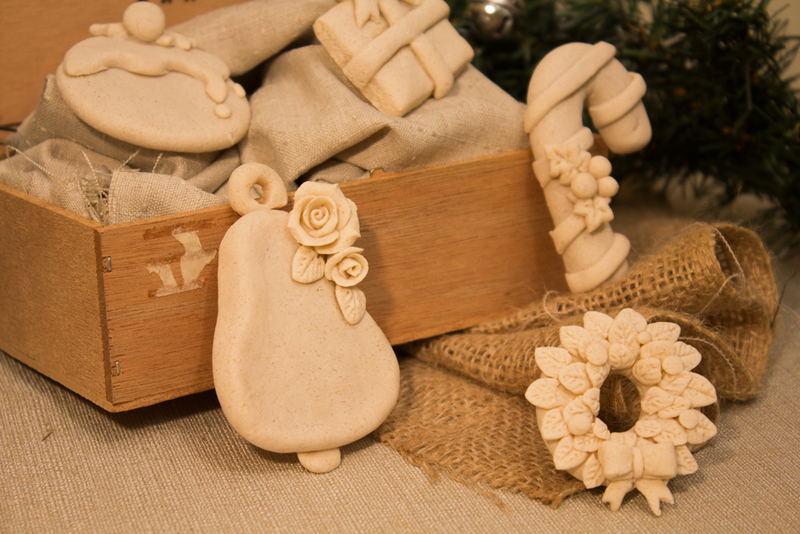 Why not make some salt dough Christmas ornaments?! Mix plain flour, cinnamon and salt in bowl. Make a well in the centre and add oil and water. Mix well. Knead in bowl until dough comes together. Add more flour or water if necessary. 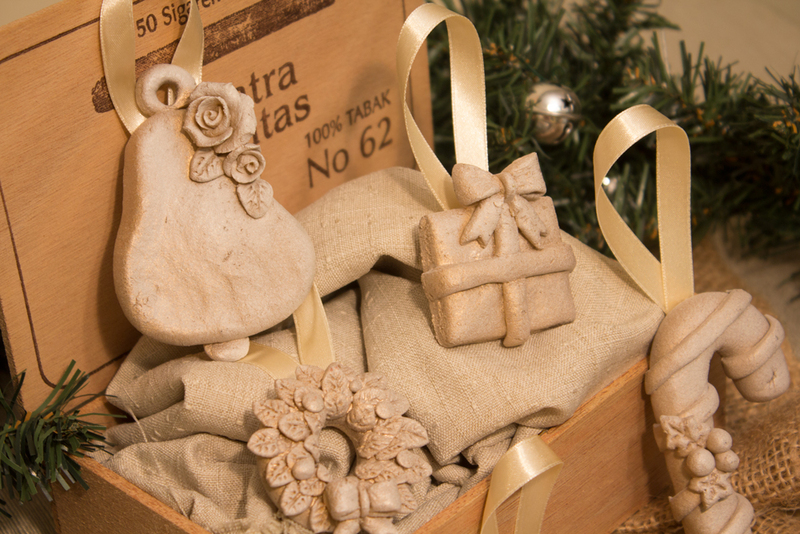 Store excess dough in plastic wrap whilst making ornaments. 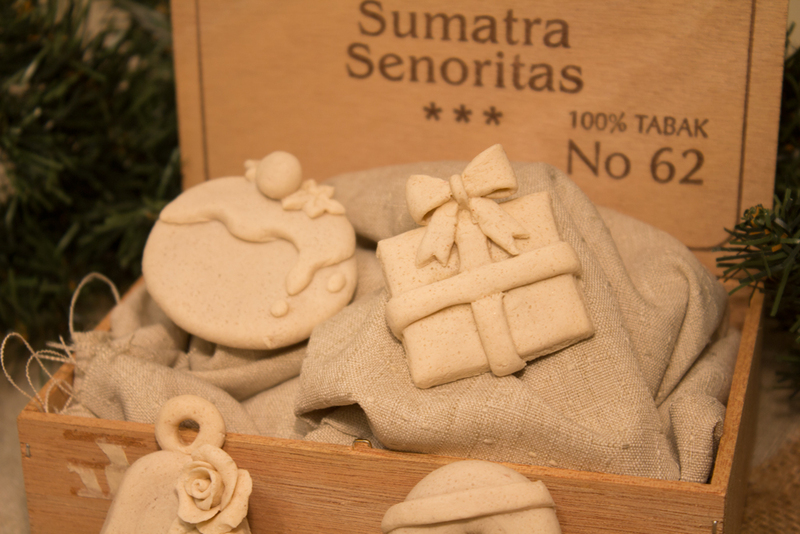 Make ornaments, place on oven tray lined with baking paper. Bake on oven for 2 hours or until firm in centre. 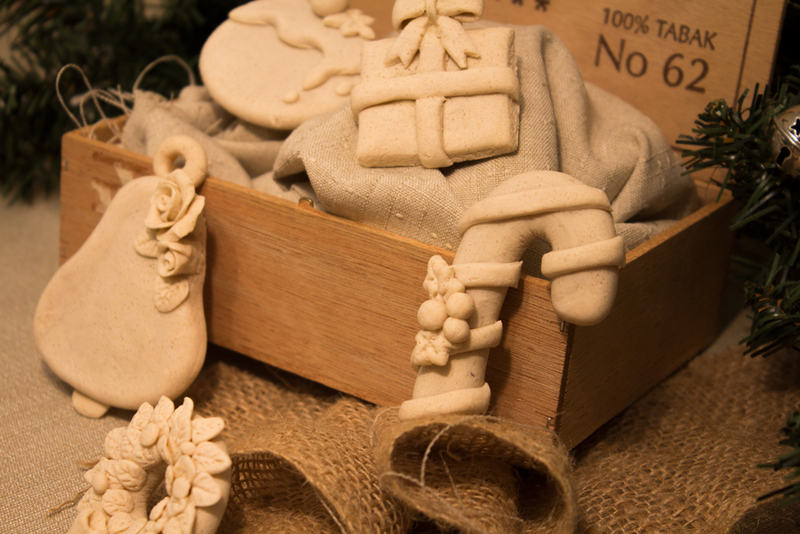 Here are some photos of my baked, unpainted salt dough ornaments. Here are the ornaments after being painted. I painted the ornaments with spray paint. I first lightly sprayed a coat of gold, followed by a neutral beige. 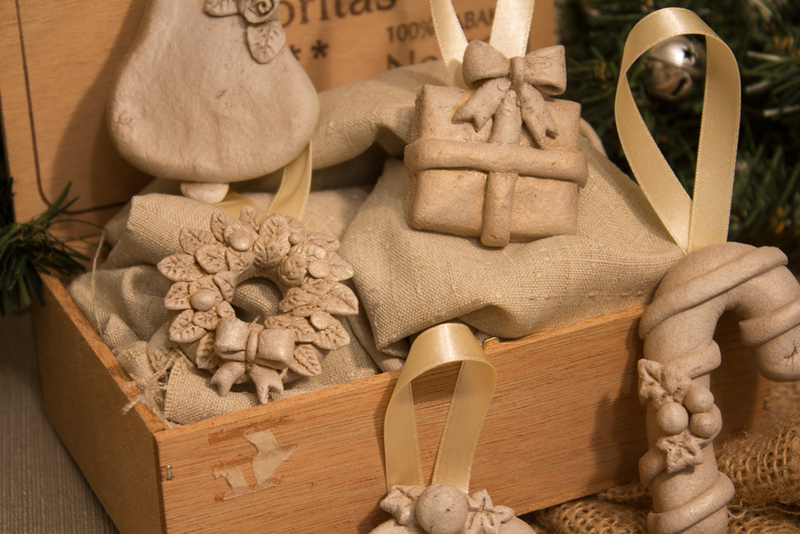 I used cream ribbon and glued them to the back of the ornaments with superglue. Voila! So simple 🙂 This would make a great Christmas activity for kids. 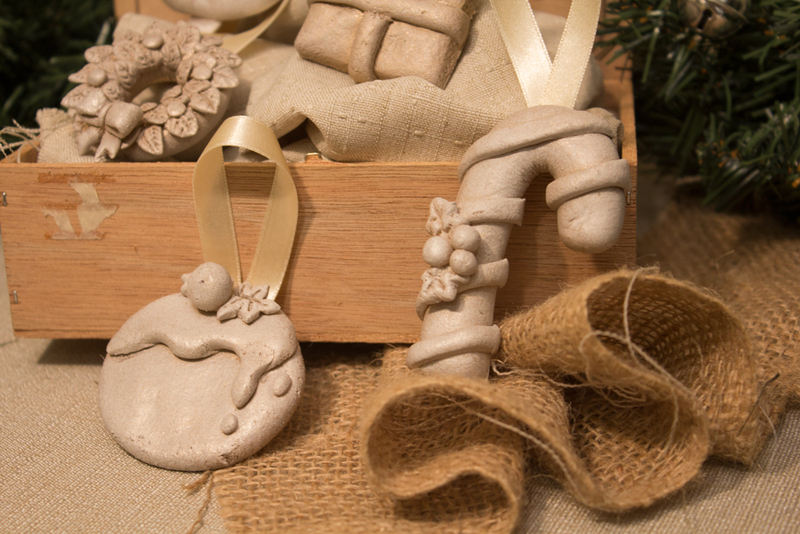 You could roll out the dough and use Christmas shaped cookie cutters if you don’t have time to bother with hand making each ornament. This entry was tagged christmas, craft, DIY, kids, ornaments, salt dough. Bookmark the permalink.